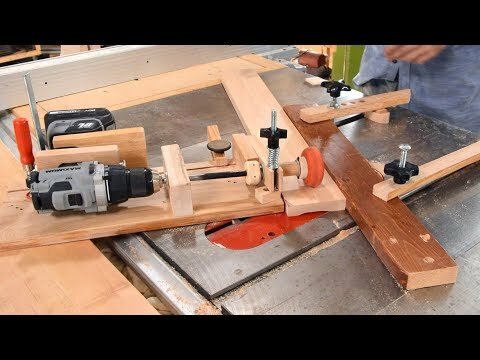 Refining the power feeder I built when I made my baseboards. Using a roller skate wheel and a brushless cordless drill. Wood-carving a mASHive sculptural bowl from this free ash log - Full Project Video!